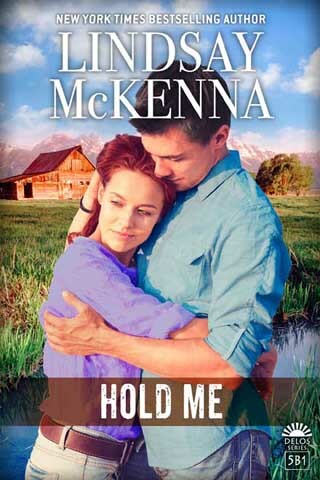 HOLD ME by Lindsay McKenna RELEASE DAY! Read first chapter! Is Callie going to lose the man she loved to one, last deployment over to Afghanistan? Callie McKinley’s physical wounds have healed but she still bears the emotional scars from the attack she endured at the hands of the Taliban. Callie’s fiancé Beau Gardner saved her life in Afghanistan, and his love has helped bring her out of her despair. But their time together is cut short when Beau must return to Bagram to complete his enlistment. Beau and Callie are counting down the days until he can return home to her and start their life together. 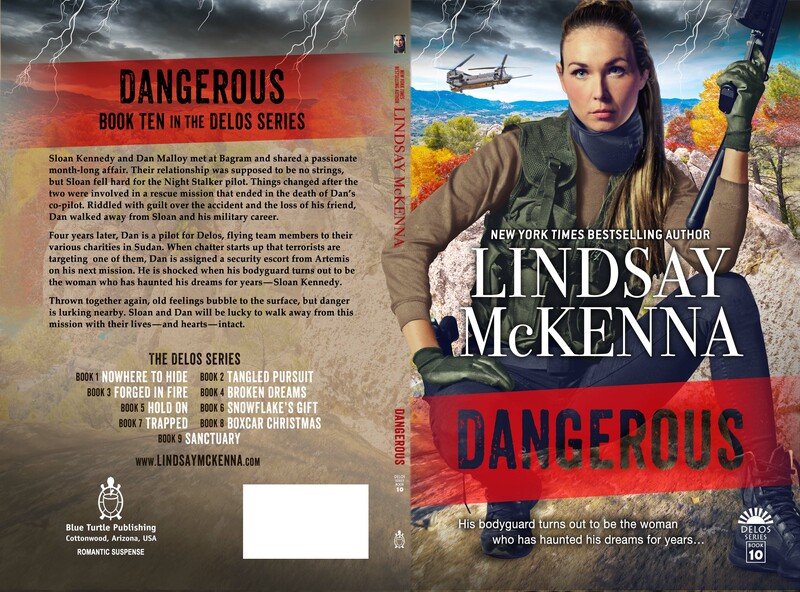 But Afghanistan is a dangerous place, and Beau soon finds himself in the line of fire. Will appear sometime today whenever they get around to it. Please check back with them. Callie McKinley tried to stuff down her fears as she stood with her fiancé, Beau Gardner, a Delta Force Army sergeant, at the Butte, Montana airport. He was leaving on this cold January under clear skies, typical of a Montana winter morning. She felt his arm curved around her shoulders and took comfort in it, but it didn’t dissolve her growing terror as he prepared to complete his fifth tour in Afghanistan. Callie felt his fingers move soothingly up and down her upper arm as she leaned against his tall, hard body. Was he reading her mind? She tried to appear relaxed and calm, but inside she was drowning in a storm of anxiety. People were making their way home from the Christmas and New Year holidays. 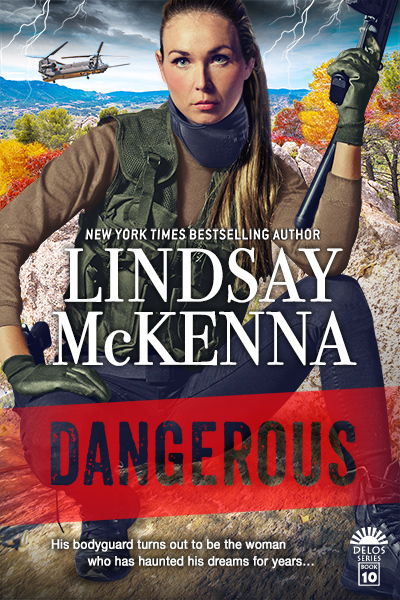 Beau was dressed in civilian clothes and Callie didn’t think anyone in the bustling airport would know he was a deadly operator. He had saved her life late November when her civilian charity van was attacked by Taliban on the way to a “safe” Afghan village to render medical aid. She had been a devoted child care worker for Hope Charity, spending six months of every year in Kabul, the capital, where she assisted fifty orphaned Afghan babies and young children. She loved her work with them, even while knowing that Kabul wasn’t truly safe. She sighed, resting her brow against Beau’s Levi’s jacket, closing her eyes and squeezing him around his trim waist. Instantly, Beau responded, dropping a light kiss on her hair and holding her a bit more tightly for a moment, as if to reassure her. He knew she was worried about his going back over there. His enlistment wasn’t up until June of this year and it was only January. Six months. 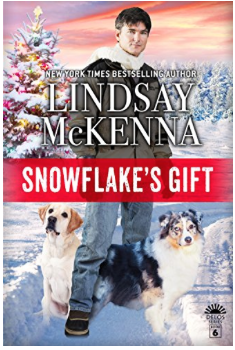 Callie knew that in the winter, the Taliban attacks slowed down or stopped because the heavy snowfall didn’t allow the enemy to travel around the country very easily. They all headed back to Pakistan to wait until the spring thaw in April. Then, they would return to begin systematic attacks against anyone, Afghan, American, or otherwise, who did not share their beliefs. “You doing okay?” Beau asked as he leaned down, his lips brushing the curve of her ear. “I’m doing okay,” she lied. The last thing Callie wanted was to have Beau worry about her and not focus on his job in black ops. She heard a rumble in his broad chest. 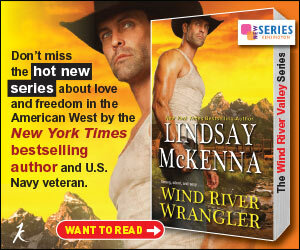 Was Callie going to lose the man she loved to one, last deployment to Afghanistan? 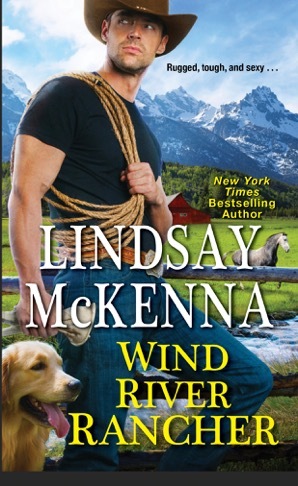 And don’t miss WIND RIVER WRANGLER by Lindsay McKenna! Coming 10.25.16 from Kensington Books!! 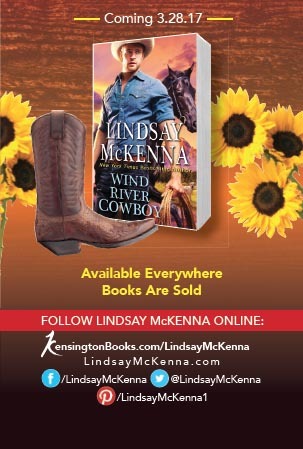 Book 1 of her new cowboy series! BN.com customers will have to wait until the day it is published because they don’t support pre-orders. 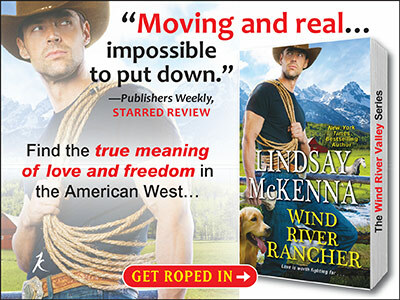 HOLD ON by Lindsay McKenna EXCLUSIVE EXCERPT!!! I have a special gift for all of you! 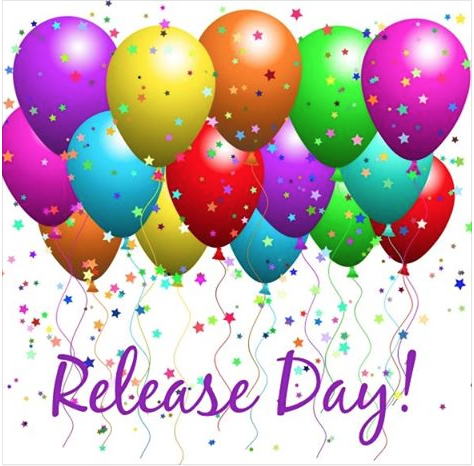 An EXCLUSIVE excerpt! Just follow the URL below and there it is! Only my newsletter subscribers and readers will get a sneak peek at my next Delos Series book!